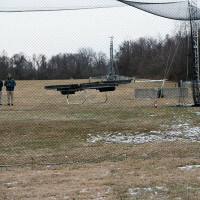 The Army Research Laboratory and industry partners demonstrated the flying capabilities of a unique rectangular-shaped quadcopter during a visit from Department of Defense officials Jan. 10. 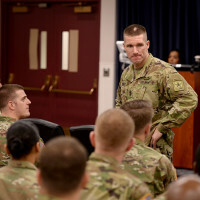 With the total Army tasked to expand by 28,000 troops this year, the service hopes to retain quality Soldiers with incentives, such as cash bonuses up to $10,000 for extensions, the Army's top enlisted member said Jan. 12. 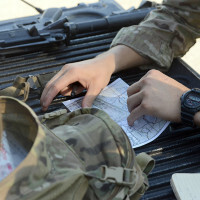 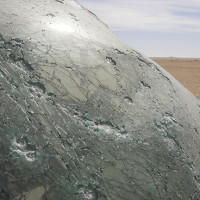 Officials hope a new artillery warhead that will replace a cluster-bomb round could help eliminate unwanted casualties in the future. 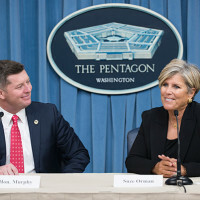 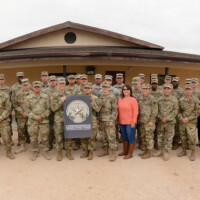 The Army has enlisted the help of personal finance expert Suze Orman to educate Soldiers and their families on money matters so they don't fall victim to predatory loans, mounting credit card debt or other financial issues. 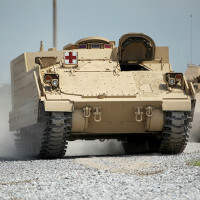 For Staff Sgt. 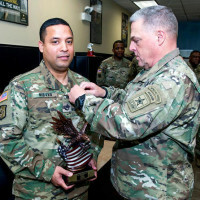 Ernie Nieves, the Army's top recruiter for fiscal year 2016, being a recruiter is the perfect opportunity to give back to the community.